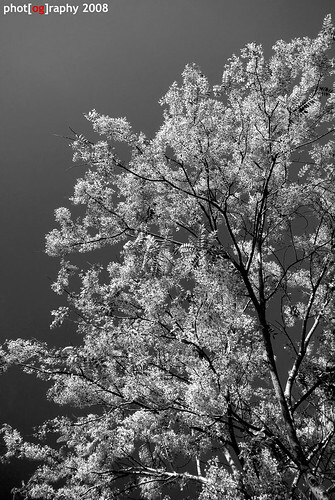 Even in full color, this tree has white leaves that make it seem like an infrared capture. A serendipitous find at the back of the Pan-ay church. Red spotted this while Hannibal, he and I were waiting for the gate to the belfry to open. Mono conversion and global adjustments done using CS2. this is a great shot. looks snowy to me but again it's in roxas. galing! dominic! ikaw pala yan. hahaha, thanks man. and maraming salamat for the feature on bloggurs. yes bro. my pleasure to have you featured in my blog. thinking that your photographs were already published on magazines. ako nga. it's my pleasure to feature you in my blog thinking that your photographs has been published on international magazines. yung token pagnagkita na lang tayo. The contrast of this is terrific.